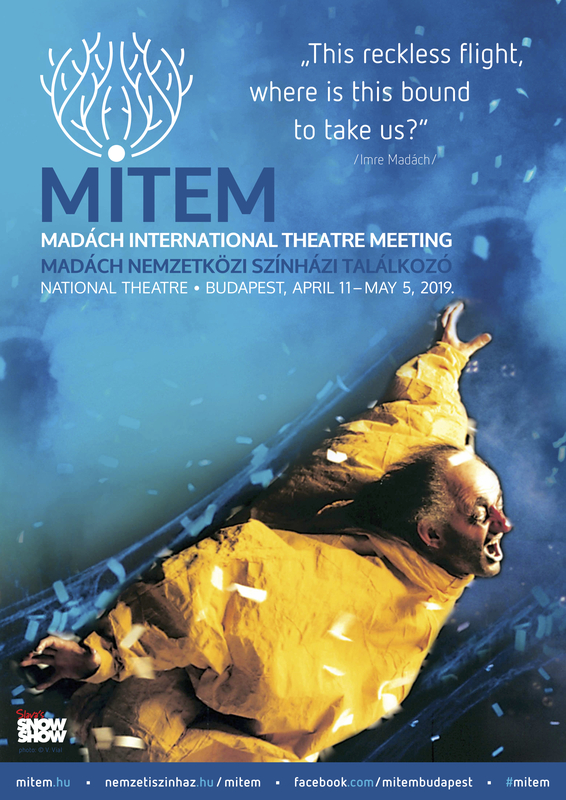 - After each performance of MITEM, you can meet the creators.  - Audience meetings are held in the hall of the Gobbi Hilda Stage, in the Kaszás Attila Stage, and in the Festival Club on the first floor. - MITEM's professional programmes are performed with Hungarian and English simultaneous interpretation. - Professional programmes are free.